Archive for category: 3. 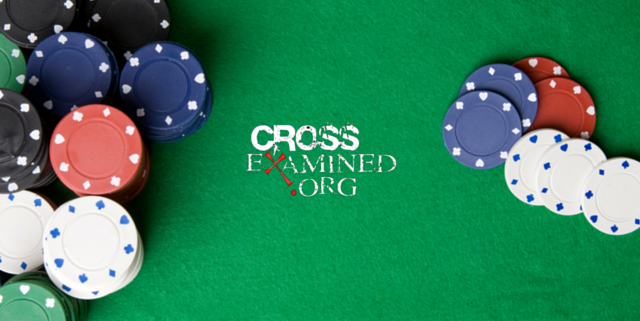 Are Miracles Possible? You are here: Home / 3. Are Miracles Possible? 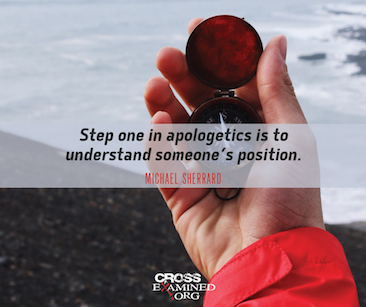 Should Women Be Apologists? They Already Are! Why Don't People Believe in Miracles?